Upper Deck continues to change their product line formats with SPx. SPx has become a 4-pack box with one autograph and one memorabilia card per box ON AVERAGE. Sadly, my box was not average and I didn't get an autograph. Well, at least the base cards are high quality. It's been easy to give a review of the 16/17 SPx base cards as I received plenty of them in my box of SPx. Each base card is numbered to 149 and come on very thick, Cup-like, card stock. These SPx base card remind me a little bit of the SPx of old where Upper Deck had SPx being the brand to show off fancy card technology. The base cards look very nice with a primarily white, holofoil look with tasteful touches of gold foil. The player image is to the left with a team logo to the right. These cards are certainly high quality and may be some of the best base cards ever... I just wish I didn't get three in one box! The back of the base cards are very clean. 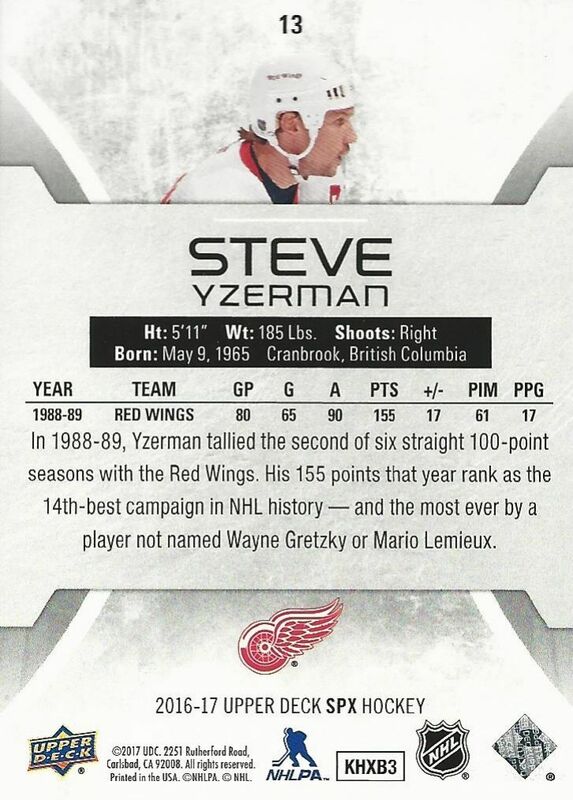 Upper Deck has chosen to go with less stats, there's just one line. But at least each card has a nice little write-up to read. Typically higher-end cards don't have a little paragraph, so this is a nice addition for this set. Interestingly, rookie cards are in a shadowbox format with numbering to 249 (higher than the standard base)! It would have been nice to check one out in person... but did I mention I got three base cards in this box? Yeah, so no shadowbox rookie for me to review. Usually when a box says look for a certain amount of hits/inserts per box, that's what you can expect to find. Sadly, I didn't get the stated amount of goodies. I'll try and contact Upper Deck about the situation, but in small print the words 'on average' are there, so that may give Upper Deck an out to get any hits that I may have missed. We'll see what they do! If you're only going to get one hit out of the box, it might as well be rookie sensation Patrik Laine. This is a rookie material jersey card numbered to 235 - again - higher numbered than the standard base! It's design is primarily red and is similar to the base card. The long jersey piece is in the spot where the team logo was. As with just about all the rookie cards material cards from this year, the jersey piece is event used. There are many autographs and memorabilia cards to find in SPx, but sadly I didn't get much in my box. There are exciting things to see in SPx, I just wish there was more for me to share! 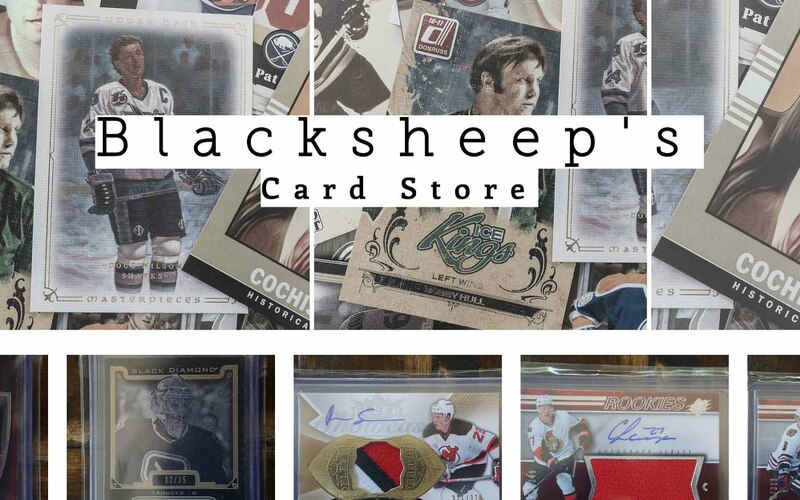 Upper Deck is trying to make higher-end cards more accessible through a new format of delivering the product. I think it's a good idea as many collectors would enjoy getting nicer cards at a little bit of a nicer price. That being said, for about $100 you will typically get 2-3 hits with one being an autograph - but only getting 4 total cards in the break. Are you ok with just 4 cards per box? I personally am, but there may be some with an issue with that. You'll just have to make that call yourself. I was very ready to love SPx as the cards have all the bells and whistles a high-end product should have. My personal box break left me very disappointed with the product. But this does give Upper Deck a chance to make it up to me! We'll see how their customer support works out! Definetly contact UD. If people are paying a premium price, I'm sure they're expecting at least 2 Auto/jersey cards. Ouch. Tough break. I feel for you there. I haven't been impresssed with the lackluster value coming out of these boxes in online videos so my rating is a 6/10. I liked spx all other years, but as soon as they decide to change another product to a premium its really just not good. Those "base" cards are not hits and nobody woukd consider them a hit. Very upsetting. I better go see some other breaks and see what they ended up with. Good break but a bad box. Very bad luck. What a terrible box.. Nice Laine though! Sorry you did not pull more then one hit. Wow that was painful to watch. I think Upper Deck owes you big time. GIVE UD A PIECE OF YOUR MIND! .. Lol JK but I think upper deck should give a full refund. Bad luck but also a bad product. The majority of collectors and shop owners that I've talked to really dislike this product and are finding there is little value. Thanks for the review! Unlucky with that terrible of a box. Nice Laine though. 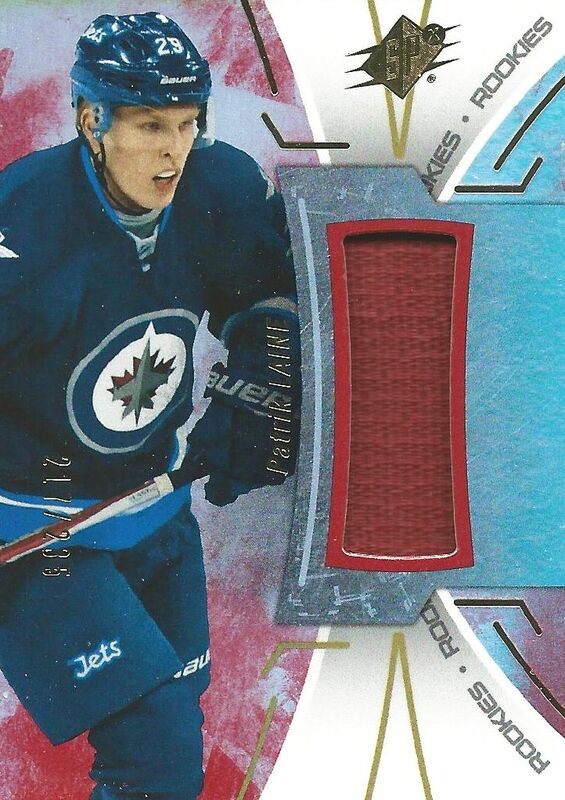 Hattrick Laine card makes it a great box break! Thanks for the review! 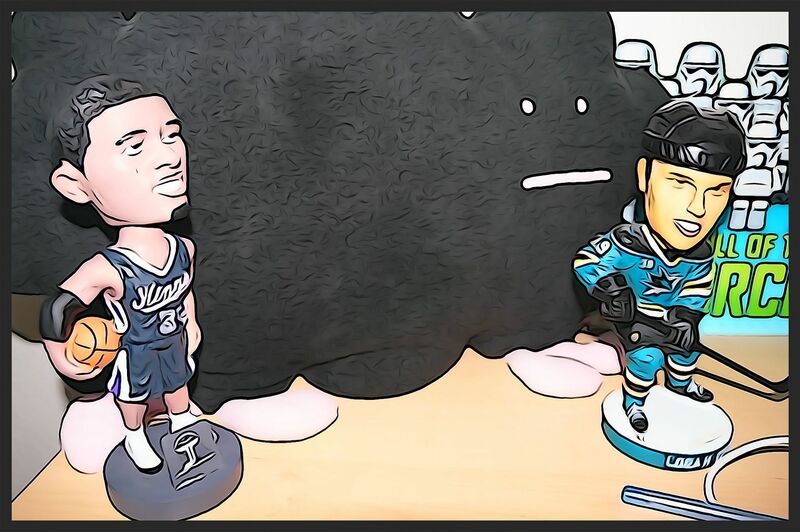 well...at least you an jump on the laine mania ! Nice to see UD has sent you a replacement, Luke! The Schneider looks fantastic with a clean card design. Thanks again for the update video and the shot at winning it! Hey man, awesome schneider card! I've just started to collect hockey cards again in over 10 years. You're me go to guy on YT when I watch these unboxings. Great work and keep it up! Nice looking cards. Really like this set. Glad to see UD stepped up and gave a replacement as well, pretty nice card. 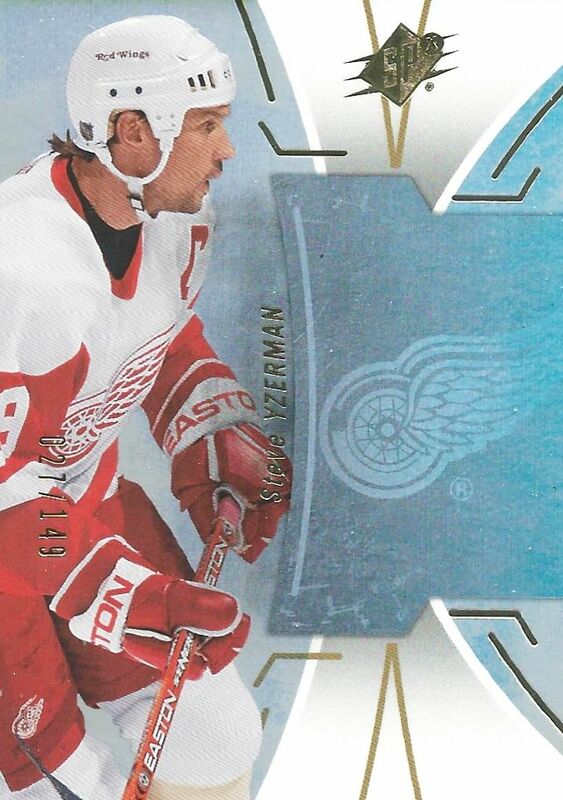 Nice that upperdeck gave a replacement card! Nice looking base cards! The replacement card was pretty cool, too! I thought I had left a comment months ago but guess not!personally I do not like this PRODUCT!! Sharp looking cards! Nice Laine grab, glad UD came good for you though! Glad to hear you got your replacement card. Seems like a risky box product for the price. Good break.. and atleast UD came through with an auto for you! Way to go UD, good stuff. Glad to know Upper Deck gave a decent replacement for the missing hit! sure am glad you got your replacement card back, deffinitly not buying that product. Really nice looking cards. Great to see upper deck replacing a card for you. Not sure if it's worth the price point though. Honestly, spx this year is not very great. Definitely not worth it. It's good that they gave you a replacement! + Some nice, and interesting, card designs. F.e. the whiteout autos, base cards and rookie jerseys. - Four packs, four cards? No thanks. I actually miss the old format a bit. I find it really annoying that some subsets in the series had a soft corner. Upper deck should really have seen that and fixed it. Other than that spx is an ok product. Better than Fleer imo. Ahoy, finally get to see the full SPX review with your replacement card. This product does not feel worth it if priced over $60. Thanks for showing all of us what to avoid! After watching your break it is hard to be a fan of this product considering they shorted you. But generally I'm not a huge fan of this product at all, the design is odd to me and the product is very over priced. Thanks for buying this box so I don't have to waste my money on it. :/ Lol nice Schneider still. Great in depth look into the product love these! Glad that they send you replacement! Thanks for the review, enjoy all your videos! Its a shame it took that long for Upper Deck to fix the mistake. Cards look nice I just wish it was not so expensive. I love how the autos came out on the cards. 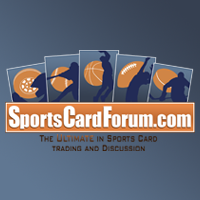 Hi I would really like the sox missing hit card you are my favourite hockey/sports card reviewer! !